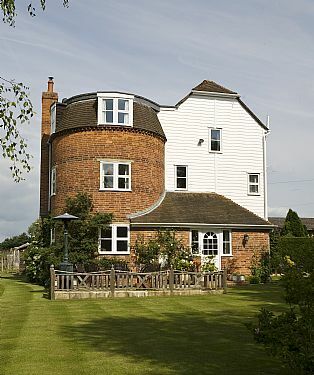 Dodges Oast is set in 2 acres and is ideally situated for those who wish to visit the many attractions in the area. We are equidistant from the nearby villages of Goudhurst, Horsmonden and Marden. 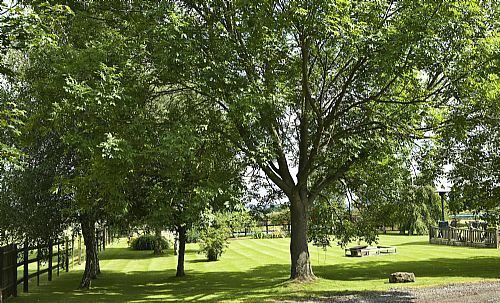 Marden is 2 miles and has a mainline railway station to London, Charing Cross in 55 minutes. Our famous gardens nearby are Sissinghurst, Great Dixter, Pashley Manor and Hole Park. We have castles such as Leeds, Hever, Scotney and Bodiam and many stately homes being Penshurst Place, Batemans, Chevening are all within half an hour. Canterbury is 90 minutes by car with its beautiful cathedral and history and nearby is the coastal town of Easbourne. Nearby are the wonderful Bedgbury Forest a conservational arboretum and Bewl Reservoir. Bikes can be hired at both venues and there are many wonderful natural sights to be enjoyed. We are delighted to meet our guests and will assist with any queries to ensure their visit is pleasurable.